The German Shepherd Dog varies in color, and most colors are permissible. Strong rich colors are preferred. Pale, washed-out colors and blues or livers are serious faults. A white dog must be disqualified. Knowing this, I wouldn't purchase a pale, blue, liver or white German shepherd puppy if I wanted to compete in AKC conformation. Faults are divided into minor and major faults. Minor faults are things that can be easily corrected in the next generation through careful breeding. An example of this might be a dog's coat texture. Major faults would include structural problems (undershot jaw) and temperament (overly timid or aggressive). 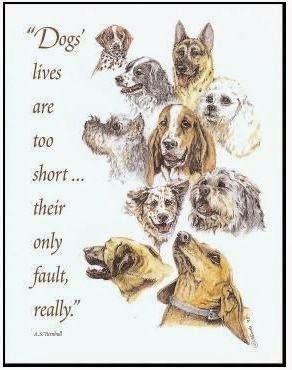 AKC rules aside . . .